Our Products – Radio Express Inc.
Radio Express is a Motorola Solutions Radio Solutions Channel Partner based in Northern Virginia. Our local service area includes Northern Virginia and Washington DC. We also work with customers nationwide. Our experienced, team can come up with the solutions to your communications problems. Looking to upgrade from analog to digital? We have the experience and the right solutions migrate your old analog system. Please browse our two-way radio solutions and feel free to contact us with any of your communication questions. Two-way based call boxes allow for integration into most existing radio systems and provide direct access to personnel connected to the system. Connectivity’s design allows for expansion of security coverage and can help improve response time without the need for additional personnel. Motorola call boxes provide an affordable and reliable way to communicate with and secure the most remote locations. Mobile two-Way Radios are vehicle-mounted wireless devices that are used to send voice or data messages one-to-one or one-to-many over radio frequencies within a local area, city or state. They are often installed on the dash of a vehicle, and can run off its power source. They are used by someone who doesn’t need to communicate away from their vehicle. Digital opens up a world of possibilities including clearer audio, integrated voice and data on one device, applications such as text messaging, GPS location tracking, telephony, work order ticket management, dispatch and more. Expect 40% longer battery life and greater capacity than analog – twice the number of users for the price of one frequency license. We stock Motorola’s best-selling fire pagers, including the MINITOR VI. 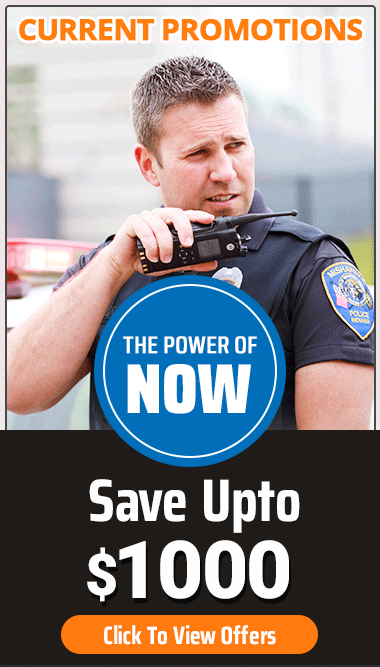 Ruggedized pagers help you make sure your important messages and alerts get to the right people. Don’t let weak signal inhibit your organization’s success. Problems with cellular, radio or wireless communication can be detrimental to any organization’s ability to function. Motorola portable radios make dedicated two-way communications faster, clearer and easier to use for users on the move. These practical radios can easily help increase productivity by keeping users communicating, while allowing them to concentrate on the job at hand. We enderstand that sometimes radio systems require the use of a repeater. A repeater increases the range and capabilities of your portable or mobile radio communications, solving coverage problems quickly and easily. A repeater can also be easily made into a Base Station, allowing a desktop operator to communicate with other radios in the field. Our solutions help you reduce operational downtime, optimize infrastructure efficiency and keep personnel out of potentially dangerous situations – maximizing the productivity, safety and profitability of your business. Please check out our brand new Radio Selector Guide. This web app will help you discover which MOTOTRBO digital radios is right for your needs.